The credit will be issued to the new subscriber after the second month's payment is complete, then issued to the referrer on their next Fi bill. 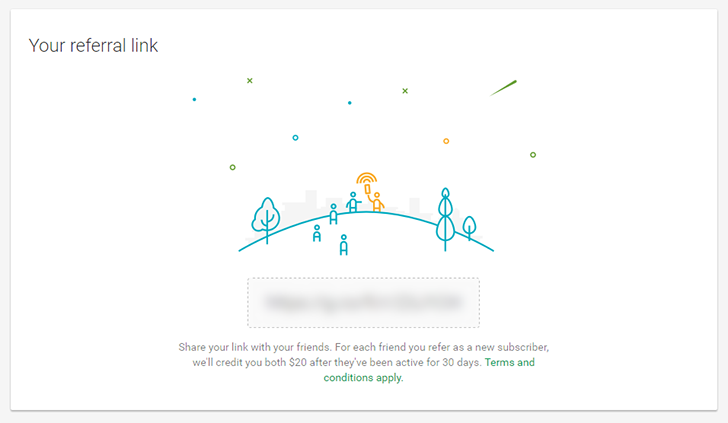 In addition, credits are capped at 10 per subscriber. The program is only active from now until January 11, 2017, so if you have a friend that wants to try out Project Fi, now's the time.